Set up multiple classrooms concurrently, multiple tutors and students at the same time. You might admit that it’s never been easy for any teacher to pay attention to each student when they are about thirty or forty in one class. LMS allows teachers to shift from traditional methodology used for all students to a student-centered one, with a main goal on students’ needs without any hassle to serve the best independently of a background or abilities, with equal opportunities for everyone. 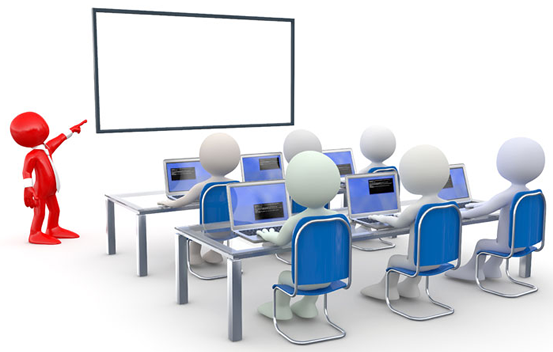 With the advanced technologies like LMS, a tutor or trainer can provide a wide range studying material formats including presentations, videos, slides, animation, quiz by providing a unique learning experience which can not be achieved by traditional methods. Our LMS for learner has been specifically designed for trainers and students in mind. 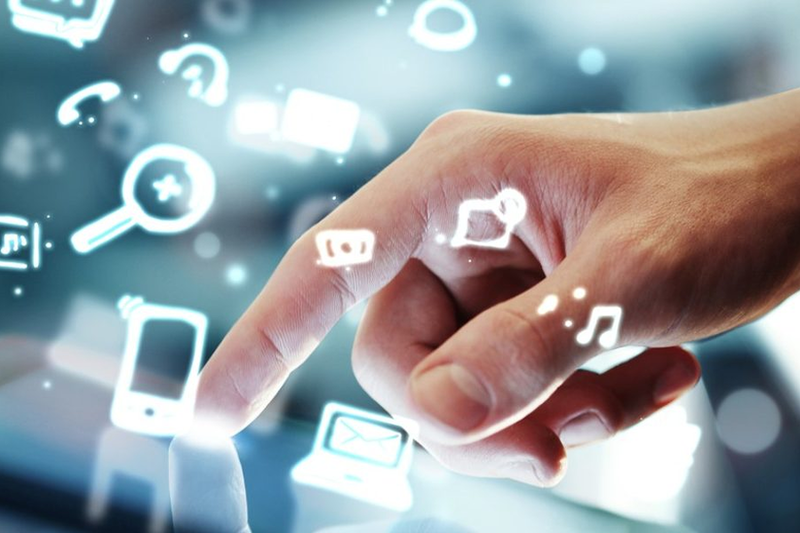 LMS is a complete turnkey solution that allows tutors to manage their content and deliver eLearning using the latest learning techniques. LMS is a combination of web-based platforms and virtual classroom to deliver quality and engaging training to your learner or students. These tools bring together a resource of content, calendar, master schedule, scope & sequence, multimedia-rich resources, units and lessons, an organization of resources, assessments and other learning materials aligned to standards. Your Training Center Ready on the Internet!